Winter is not over in Karachi. The Meteorological Department forecast the cold wave will surge again for three days in the city. 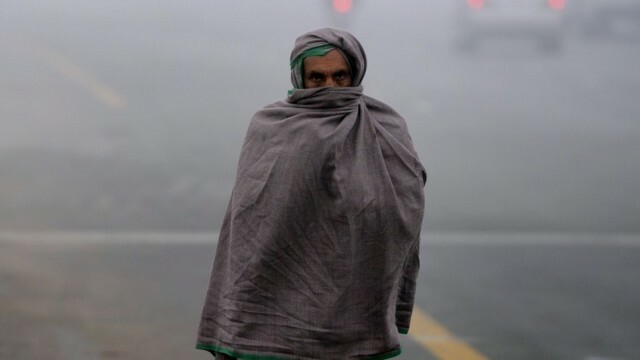 The temperature will plummet in Karachi for the next three days, said the Met department on Monday. Doctors have advised the people of Karachi to take precautions under such weather conditions as viruses spread in cold weather. They say the cold affects our health and causes flu and cough.